The world of fast-moving consumer goods is – well – fast-moving. Fashions come and go. Customers are more choosy than ever. And the last ten years has seen the retail landscape transform completely. Customers no longer visit their high street and buy what’s on offer at face value. 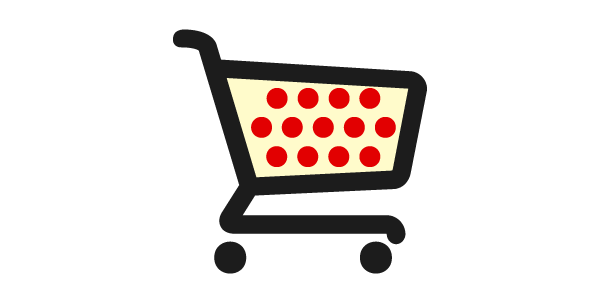 Today’s savvy shopper searches the internet for the best deals on books, food, toiletries, clothes and DVDs. And they have thousands – millions – of online retailers to choose from. Social media has changed retail too, allowing brands to interact directly with their customers. But how many retailers have got that spectacularly wrong? 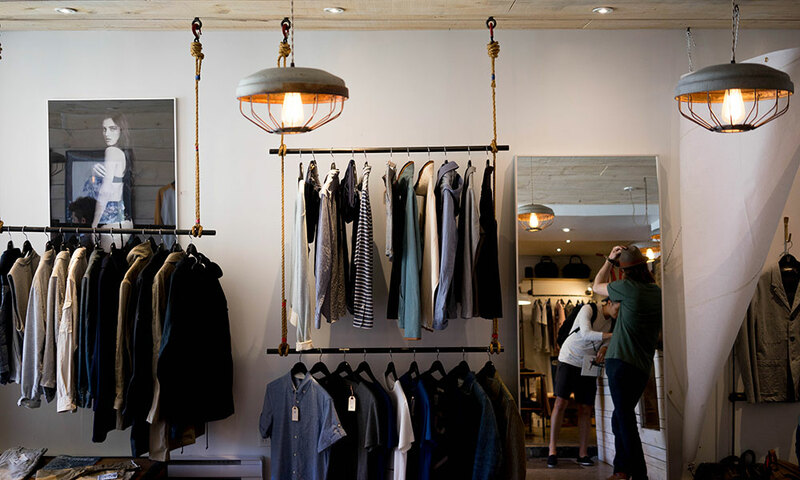 As a retailer what can you do to maintain market share, improve brand loyalty, and connect with your customers in a positive way? A targeted, strategic retail PR campaign can help put your retail brand on the map, support your sales cycle, increase footfall to your UK bricks and mortar stores, and drive traffic to your ecommerce site. That’s not all. Ongoing retail PR activity can also attract investors, manage crises, shape public opinion, and motivate your staff. Across all sectors of retail, from high street to luxury, I know what makes a good story and what excites the retail media. I also know that each retail business has different needs. So I offer a flexible PR service that can change as the market changes. Although based in London, I have unrivalled contacts in the local press right across the UK, as well as national newspapers, consumer magazines and online. So I use a blend of traditional and digital channels to help boost sales, increase brand value and engage target markets. Whether it’s a FMCG PR project, or a longer-term retail PR campaign, I can get you the best coverage possible, with consistent brand messages online, in the press and in-store. How can a retail PR campaign benefit your business?